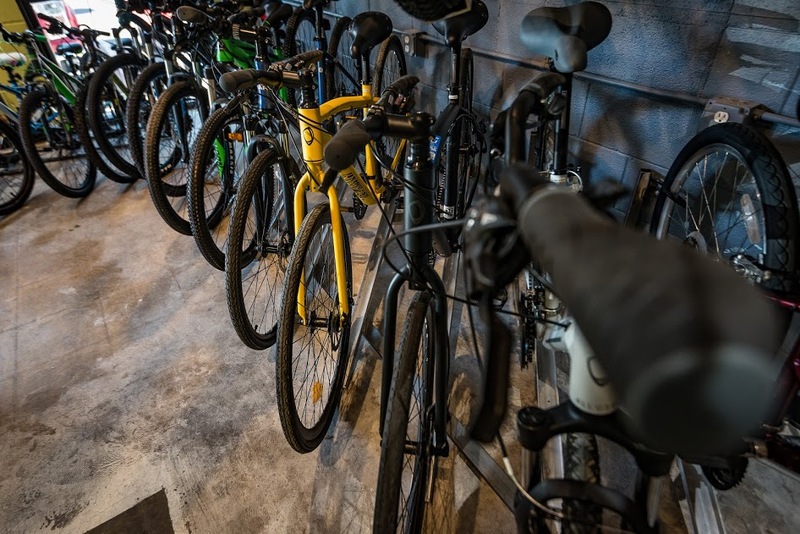 We know once you start riding your new bike, you’ll probably discover there are accessories you’ll want to make your riding experience easier and more enjoyable. We offer customers a 10% discount on all accessories within 30 days of the purchase of a bike. 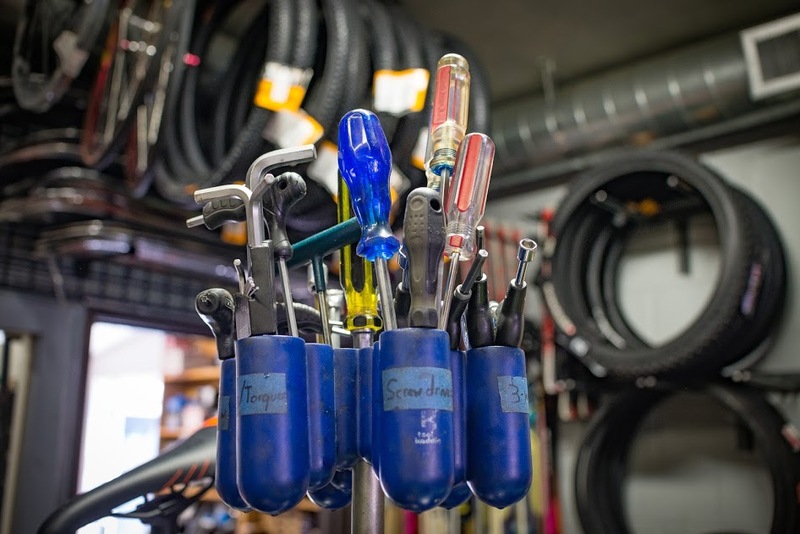 We will give your bike a free tune-up valued at $90 the first year you own it. We will also adjust the brakes and derailleurs free of charge for as long as you own the bicycle. We suggest you bring in your bike within the first couple of months or first couple hundred miles (whichever comes first) so we can adjust the brake and derailleur cables. They will stretch, which will cause your shifting and braking to become sloppy. We generally like to see a bike about two or three times in the first year. If there’s a problem with anything you bought from us, bring it back within 10 days of purchase. Merchandise must be returned in good condition and with the original packaging in place. We also would like to see your receipt. If you don’t have a receipt or it’s been longer than 10 days since you purchased the item, we’ll be happy to give you a store credit. Labor fees are not refundable. Parts that have been installed on a bike are also non-refundable. We require a 20% non-refundable deposit on all layaways. Layaways are expected to be paid off in full within 90 days or the item will be returned to the floor and deposit will be forfeited. 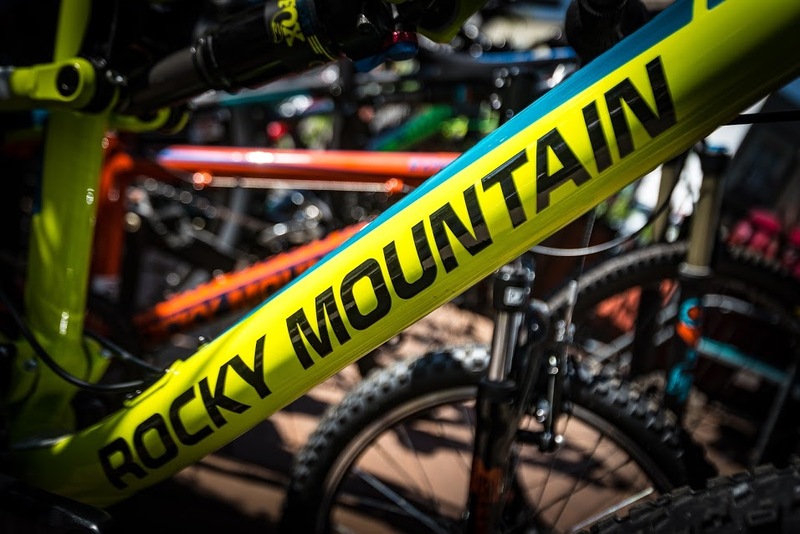 Items remain at Castle Rock Bike & Ski until fully paid off. When your child has outgrown his/her bike, trade in the old bicycle you bought from us and we’ll offer a credit on a new one. The amount of the credit will depend on the age and condition of the bike. Repairs are to be paid in full before they will be returned to the customer. We will make every effort to contact you when the repair is completed. If bikes are not picked up within 30 days after the repairs are complete, they will be considered the property of Castle Rock Bike & Ski.